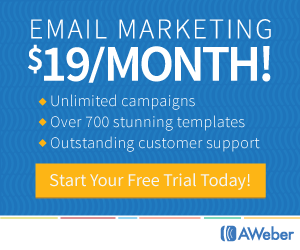 What if you had a captive audience for your network marketing business? As the fastest growing social media network, Instagram can provide you with that audience. 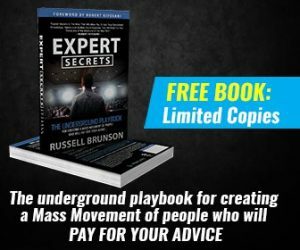 You can get your network marketing business in front of your Instagram followers each and every day. The key is to grow your Instagram followers. Then you’ll have the best chance of more people following your links. 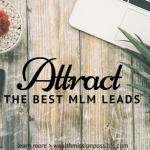 As a high engagement community increasing your Instagram followers is a proven way to grow your brand and expand your network marketing business. It all starts with growing your Instagram followers. These 5 tips will help you. After you get set up with Instagram, let people know! Move beyond family and friends. If you have followers on other social media networks, post your announcement there and encourage people to connect with you on Instagram. That is your first step in boosting your followers on Instagram. Posting on a consistent basis is important! If you post today and then not until next week, that will not do much to help grow your followers on Instagram. First decide on a schedule you can stick with. I’m sure you want to post a few times a day but does that fit with your present life schedule? Come up with a posting schedule that you can actually stick with. I recommend starting with one post per day and then go from there. Also spend some time to see what time of day your followers engage with your Instagram posts. For example if you post at midnight, you may not have as much engagement as you would at 4 PM. As you know, Instagram is a visual social network. Use images that are high quality and not cheesy looking. You want your images to get noticed, don’t you? It’s fun to post images of you and your network marketing team to provide an inviting look at your life. Your images should make a person pause, not scroll faster! What is your message? Be sure that you have one. Posting on Instagram without a purpose won’t get you many followers. Include a message or tell a story in a series of images about your MLM products. Make sure that people understand the point of your post, especially when promoting your products or services. For example if you have a terrific weight loss shake, post images of your journey to entice people to take a look at what you have to offer through network marketing. Instagram relies heavily on hashtags. Be sure to include relevant hashtags after your message. Including the right hashtags will help others discover your Instagram posts. You may have to experiment with this a bit. You can also look at your competition’s posts to see which hashtags get them the most likes. Did these tips about growing your Instagram followers help you today? 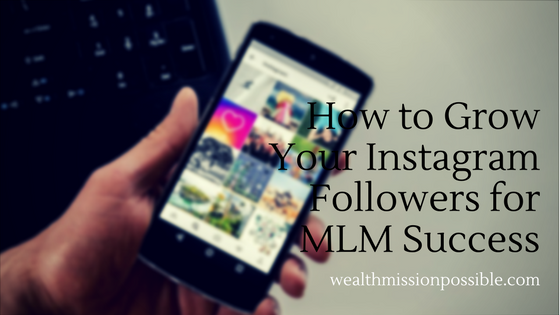 To get the most out of Instagram for growing your network marketing business, you need lots of followers. 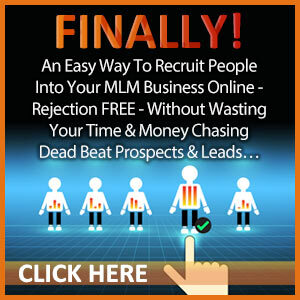 By following these tips, you can attract many! 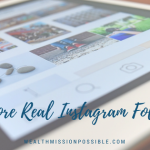 If you’d like to gain even more effective Instagram marketing tips and suggestions, then click here for a FREE training on how to get leads for your business.